The next and final paid DLC for Final Fantasy XV is now available for download on PlayStation 4, Xbox One and Steam(PC). Episode Ardyn puts players in control of the game’s antagonist to uncover the truth behind his mysterious and dark past. You can check out the official launch trailer below. This DLC also has a tie-in animated short which elaborates on Ardyn’s life before his inevitable fall. You can watch the animated short here. Final Fantasy XV Royal Edition is available now for PlayStation 4, Xbox One and Steam(PC). 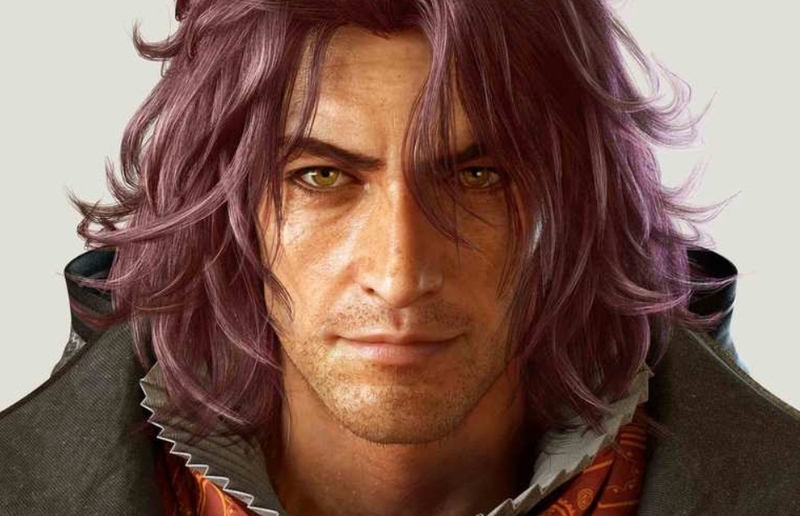 Why Ardyn looks like Joker at the end…? And is that Yojimbo? Not Yojimbo. It’s one of the previous Lucii kings, iirc the Fierce. Having just finished it, it’s fun. After this can we please move on to FFXVI? I am sick of XV…. If I remember correctly, the XV DLC was all handled by Luminous, so it never affected the rest of the company, and Luminous wants to make a triple-A that isn’t a Final Fantasy next. VIIR is what’s holding up XVI most likely. That and whatever’s happening internally at Square Enix. You can finally shut the f*ck up about FF15. So after all that, the way it ends revealing that Bahamut is really just a giant jerk that preordains everyone to get a bad ending, that’s how we’re gonna end the whole FFXV playable legacy. Shame. I guess I’ll shill out the 40-50 bucks for the Dawn of the Future novel and just idk, IMAGINE all that I’m reading! Also had to repost this, because it seems the Nova mods don’t look over the pending disqus comments. Now I’m more upset that the other DLCs were scrapped (not that I was a fan of the move to scrap them in the first place). I presume that the chapters equivalent to Episodes Luna and Noctis, especially in light of that family picnic art for the book, will create an alternate ending that redeems Ardyn (and hopefully punishes Bahamut, too). But we won’t get it in the game itself, even though we *do* get Bahamut being arrogant about all life on Eos being ordained in the game itself through the Episode Ardyn DLC, making it seem like this is the philosophy that wins, unless you read a novel. I played the episode and honestly liked it. At last it’s over. Despite the problems we all know that XV had in its production over these years. I really enjoyed XV. Of course, I wish they had not cut some scenes. But thanks to the team that gave their best and was one of the games I played most in this generation. At the moment I just want the VII Remake to come soon. The PC version having a modded VS13 costume doesn’t help console players one bit though.